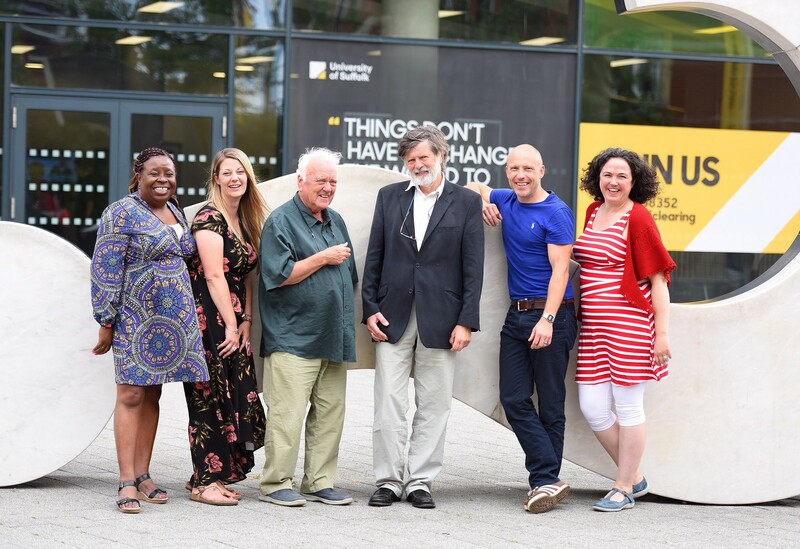 The two-day Storytelling Conference attracted delegates from across the world including a large contingency from Canada and as far as Australia. The Conference was organised by the School of Psychology and Education and Suffolk Business School. It follows last year’s Children and Childhoods Conference, which attracted delegates from over twenty countries. The conference will bring together academics, researchers and students, to theoretically and empirically engage with the nature and applications of storytelling. 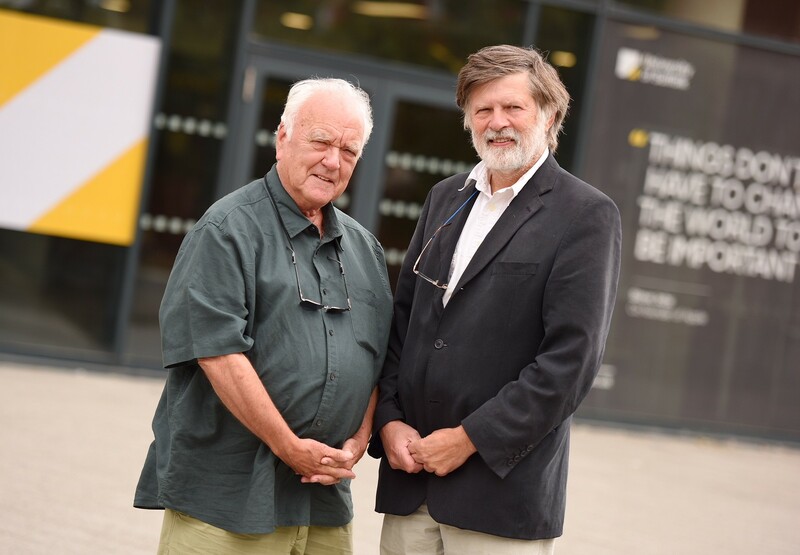 The conference will continue tomorrow (11 July) and will begin with a keynote address by Professor Ken Plummer of the University of Essex who will address delegates with ‘Six Stories in Search of a Better World: On Narrative Power’. Delegates will also hear from academics from Hong Kong, Germany and Canada.